NEW RELEASE: Sara Butcher Package 32! 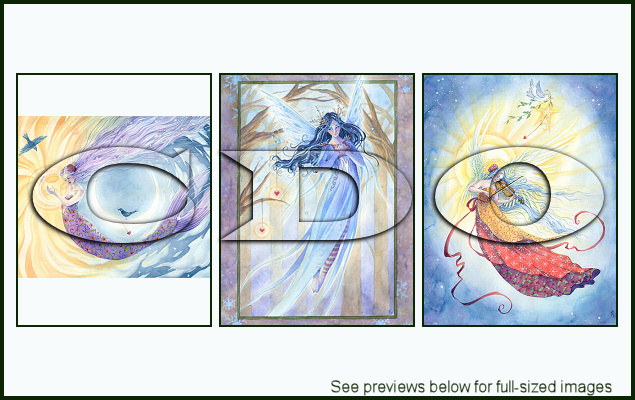 We have a BRAND NEW tube package from Sara Butcher released today! !